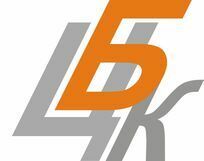 Bulk solids and powdery goods (cement, dolomite and barite powder, mineral fertilizers, flour, feed stuff) with capacity of 10 to 35 tons. Full functionality is retained in the temperature range of -40 to +50˚С. 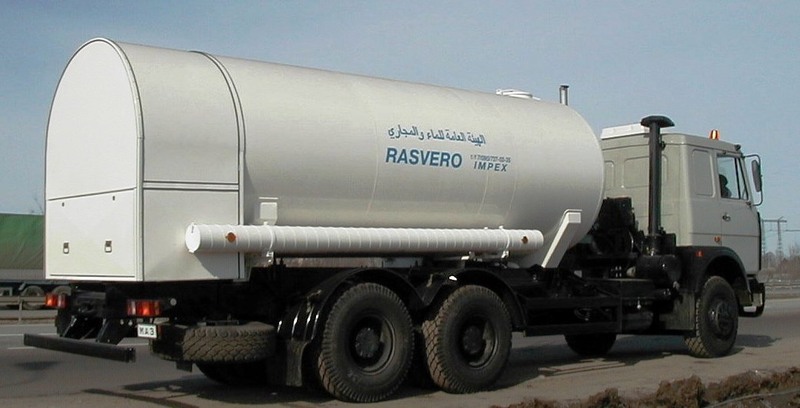 This feature allows to optimize fueling of special purpose motor vehicles and temporary storage of cargoes, and also effectively solves transportation problems of any complexity. 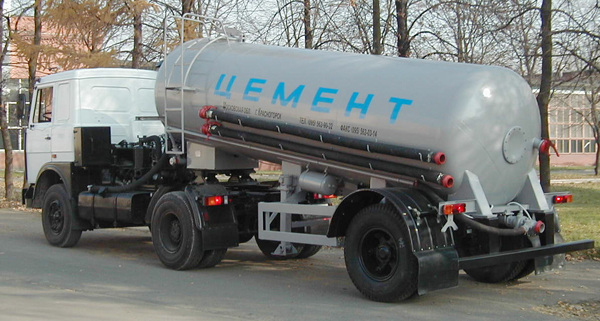 Road tank vehicles, road trains and fuel tanker trucks on vehicle chassis KAMAZ, MAZ, VOLVO, TATRA, SCANIA, MAN, semi-trailers that can be used with 6х4/2 or 4х2 tractor units of foreign or Russian manufacture. 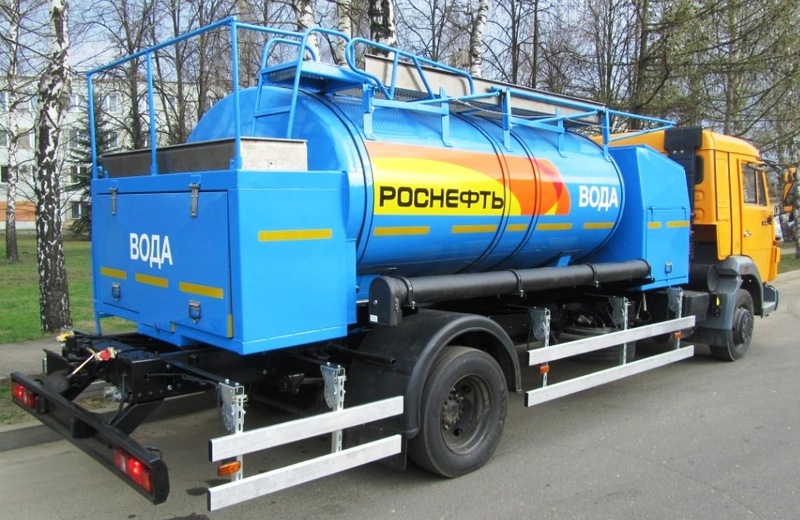 Special technologies that allow for long life of the vehicles: low-alloy steel 09G2S and aluminium, torispherical-bottom tanks, freeze protection and heat insulation, thick exterior paint coating with flash drying in chambers produced in the Netherlands. 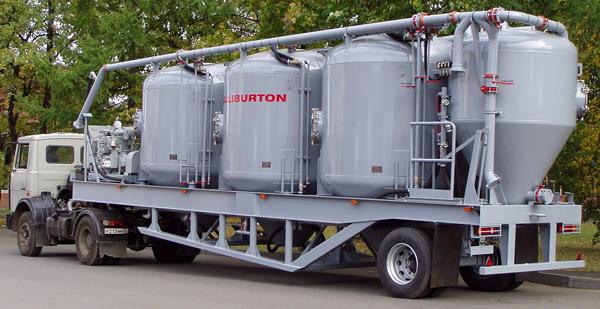 Large capacity: up to 30 m3 for gasoline tankers and bitumen tankers, up to 16 m3 for water tanker trucks, up to 30,6 m3 for gas road tankers and road trains, up to 32 m3 for food grade tanker trucks. 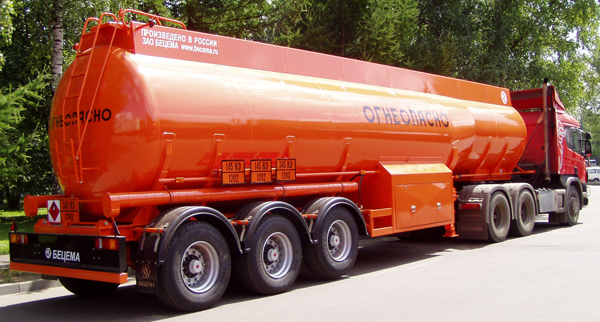 It is also possible to equip vehicles with diesel burner or steam heating system for long distance transportation of heavy oil products. All of our products are painted with acrylic-polyurethane enamel and flash-dried in CWN company drying chambers. 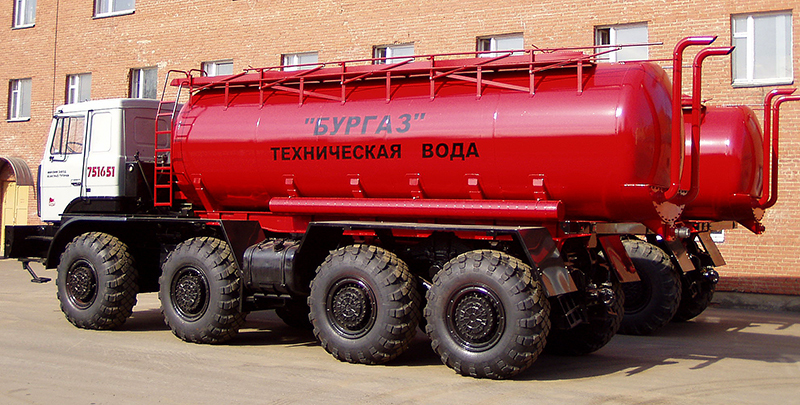 Tanker trucks can be customized to suit your requirements and painted any color you prefer. 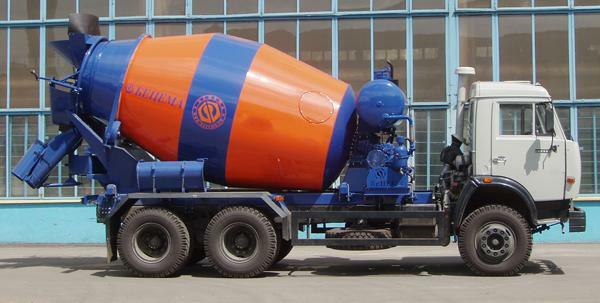 Our plant takes into consideration specifics of the tasks and customers feedback, and offers large production range, customized vehicle configuration and wide range of colors. 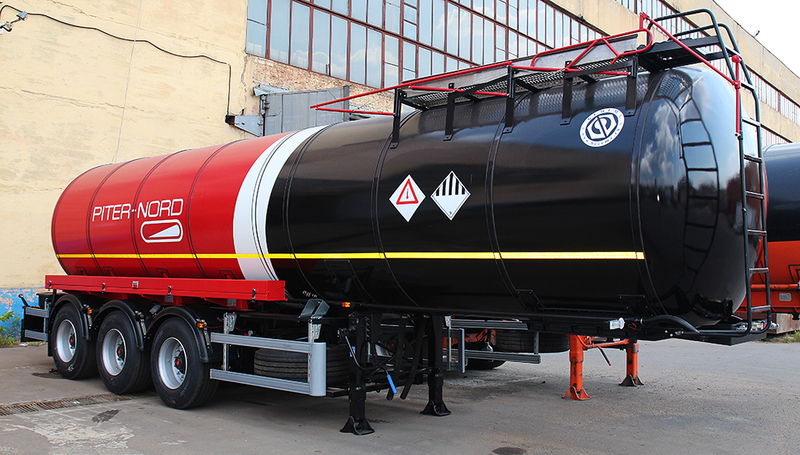 Compliance with GOST standards and European requirements for quality and safe shipping of light and heavy oil products, liquids (chemical and food-grade), LPG and bulk materials. This ensures maximum operating safety. Basic configuration can be customized to suit your requirements. You can always see what stage your order is at. We ship to the UAE, Saudi Arabia, Oman, Qatar, Yemen, Libya, Kingdom of Jordan, Iran, Iraq, Algeria, Tunisia, Morocco. Have you been thinking about optimizing your shipping operations? Experience the benefits of our service today! Give us 24 hours and you will become our client forever. The quality of ZAO “BECEMA” production equals or betters its foreign counterparts. We offer our advanced experience, European quality and safety in operation. We guarantee favorable terms of supply, technical support, warranty service and post-warranty maintenance. 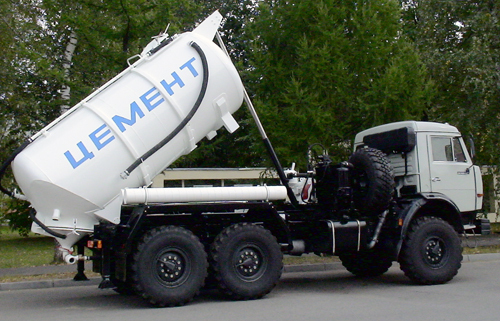 You can count on reliable equipment, reduced costs and reasonable expenses by purchasing our vehicles!